Depending on your house assessment needs, there are different reasons to get either an appraisal or home inspection. Sometimes, it may be advisable to get both. Appraisals will tell you the value of a home, while a home inspection will tell you the health of a home. However, both are helpful in determining whether a home is overpriced or underpriced. 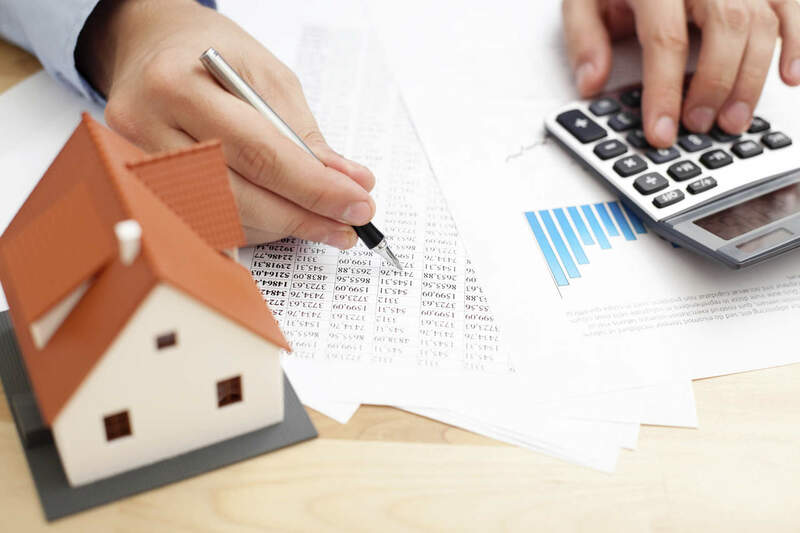 Your home, likely your largest asset, is evaluated along with other property to give the correct picture of your financial status at the time of declaration. It is the best way to prove to the court that your value written in your bankruptcy documents is accurate. Additionally, the experience, credibility, and industry reputation of the appraiser are critical to the bankruptcy judge in accepting or rejecting your home valuation as accurate. 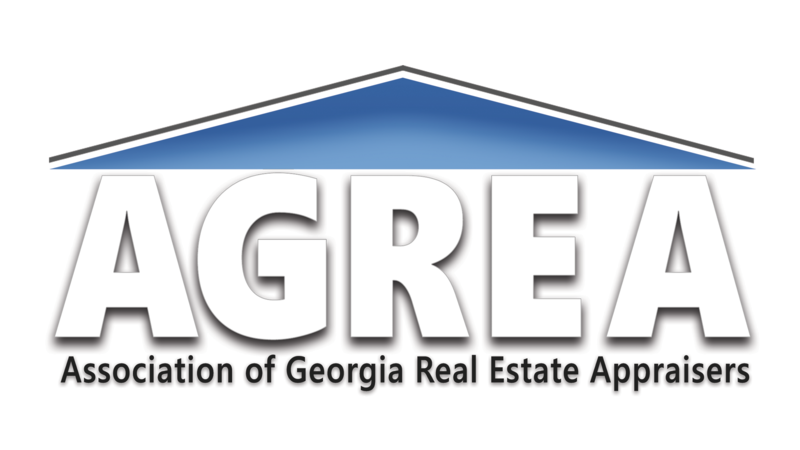 Appraisals are an assessment of property value of the estimated real estate home value based on what is seen. Appraisers give an unbiased evaluation at arms-length of the true overall cost of a property after all factors have been tabulated. An appraisal is brief, not thorough. However, an appraiser does measure the dimensions of the property inside and out and give an accurately measured size for a more accurate representation of the true real estate property value assessment. Appraisals also take into account the surrounding market statistics from comparables, location, surrounding area, proximity to amenities offered, and then compare these findings with overall health of the real estate market. In most cases, appraisers will not recommend fixes, mainly because they do not test appliances for workability and function, and do not focus on the structural integrity of a home. The main focus for the appraiser is to establish a true valuation of the property. Home inspections are more thorough and cautious in inspecting appliances, safety issues, and possibly damage or other problems. This may include testing for radon gas emissions, water quality, asbestos problems in the roof, and lead in the paint. They also test for other possibly toxic materials used on the home's building structure. Home inspectors will also give you reasons and causes for issues in the home operations. They will often inspect every accessibly area, even crawl through crawlspaces and attics to find any unperceived problems in the home such as water damage, termite damage, and mold.